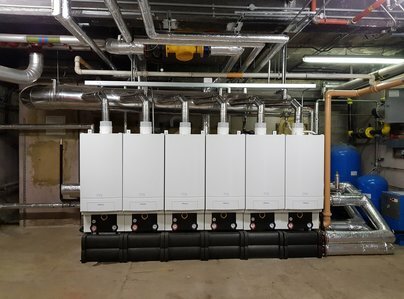 Premier Heating Surrey Limited is a domestic and commercial heating and plumbing company based in Guildford, carrying out installation and maintenance works in the surrounding areas. We offer a professional, high quality, friendly and reliable service; this has been the company’s policy since we first started in 1963. 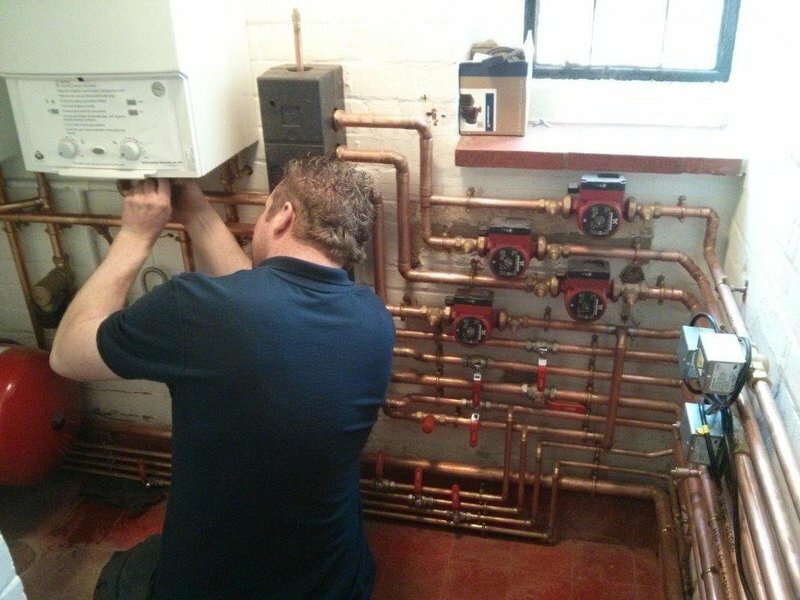 Our team will carry out heating and plumbing work as required by the customer, ensuring their needs are met whilst giving them and their property the utmost respect. 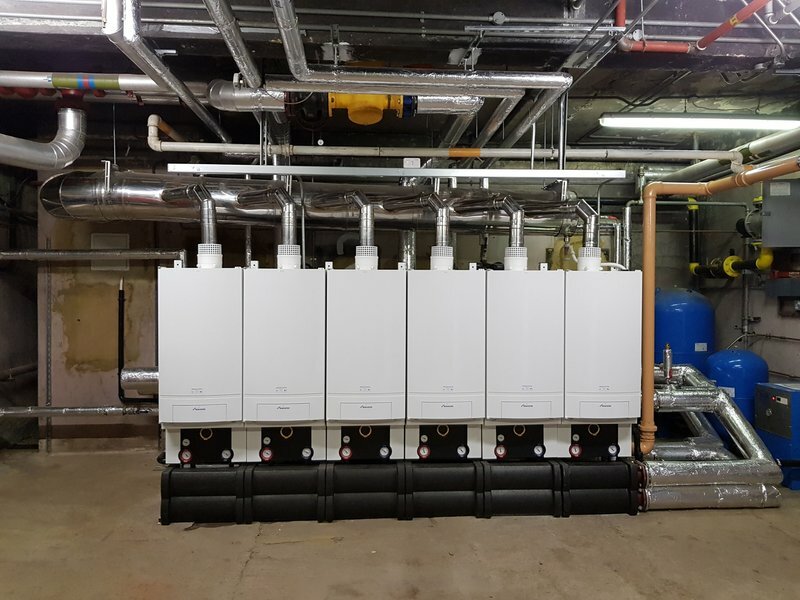 The work will be carried out to the highest standards and efficiently to ensure customers’ peace of mind and complete satisfaction are achieved. 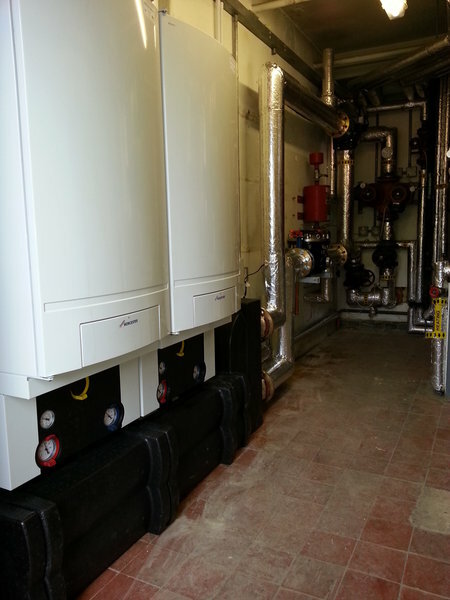 Installed new boiler & central heating system. Engineers very helpful. Cleaned up afterwards. Explained any queries I had in language I could understand. Always polite. Used Premier Heating before (18 years ago) for a complete re-plumb on previous property which was excellent. Much smaller job this time around (but still complicated) redirecting pipe work/rads from a defunct Rayburn to join the oil fired central heating boiler. All work completed on time and with great care - no mess anywhere due to thoughtful preparation before hand. Excellent work & quality of service, second to none. Simply, the best. 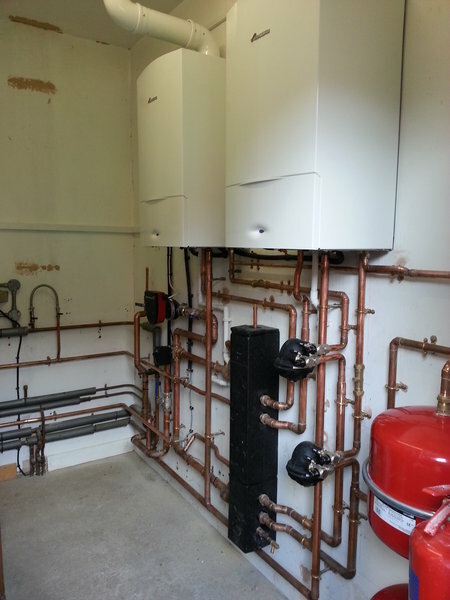 I used Premier Heating to install a new Worcester Boiler. From the quote to completion I was impressed with their professionalism, knowledge, customer service and attitude. A great job done! Good company, great guys, good service from people who are knowledgeable and professional. 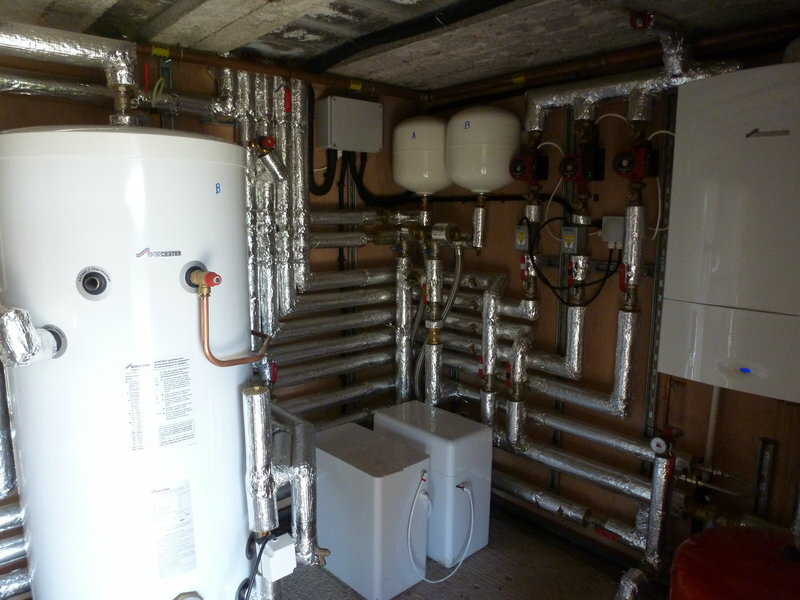 Our heating system was re piped over 4 days. A tricky job in an old house. Very professionally done by skilled operatives who kept inconvenience to a minimum. Excellent result. 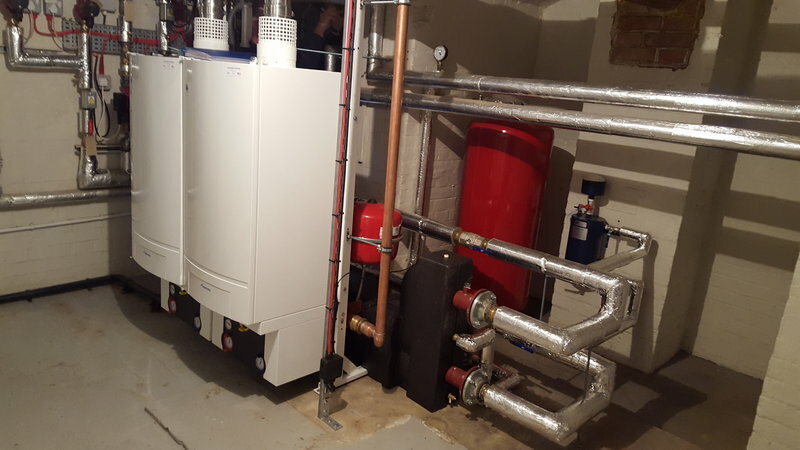 Estimator for gas boiler replacement was very knowledgeable. Heating Engineer very efficient, informative, helpful and friendly.